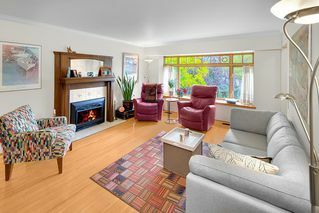 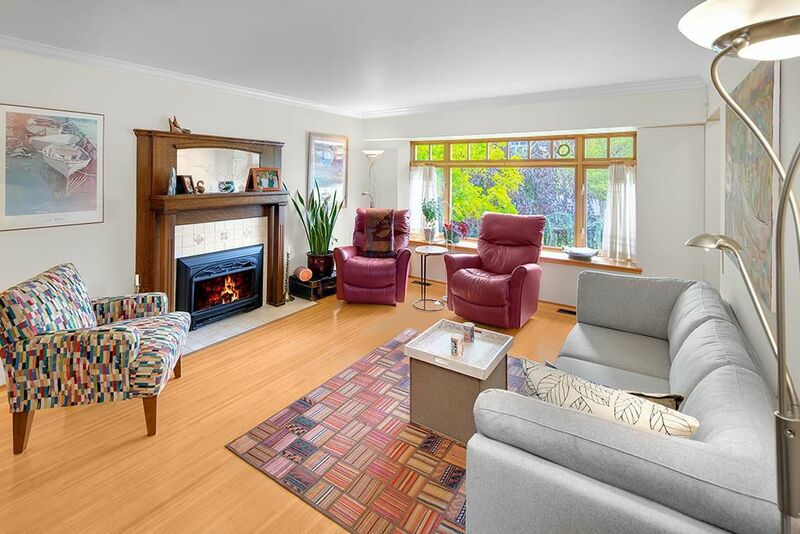 Classic 1957, exceptionally well cared for, 3 B/R up bungalow. 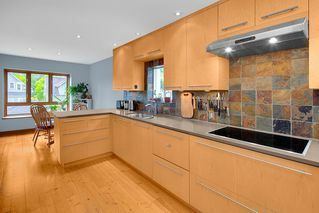 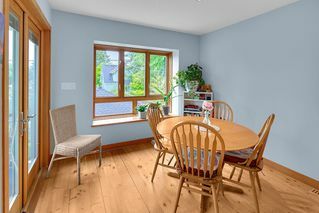 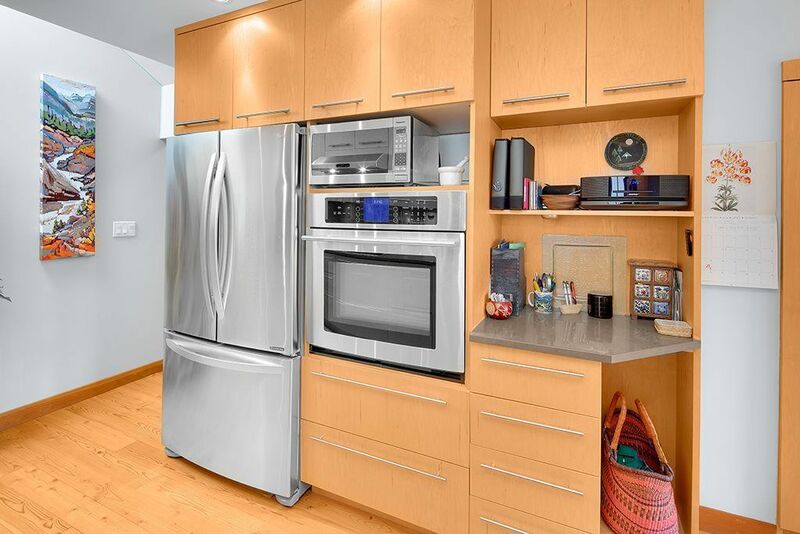 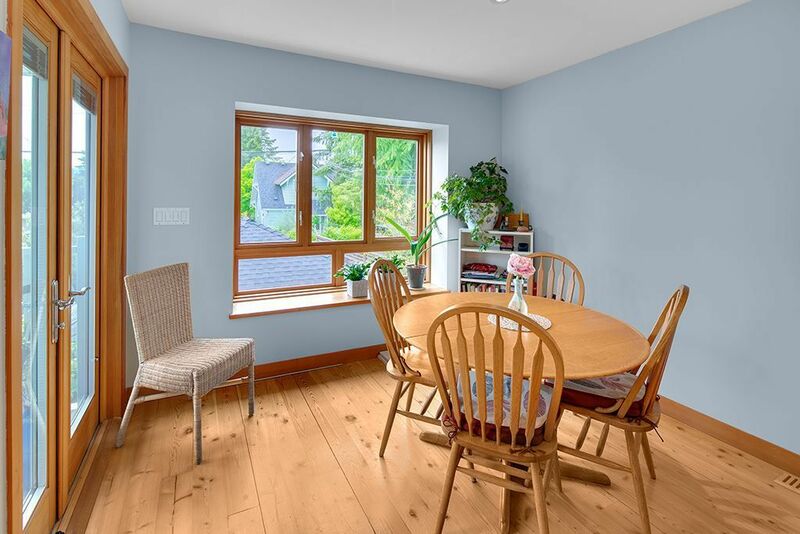 Extensive renovations include: Kitchen extended/remodeled with bay window, large skylight, Pella French doors, Maple cabinets, Caesarstone counters, slate back-splash, stainless appliances & pine flr. 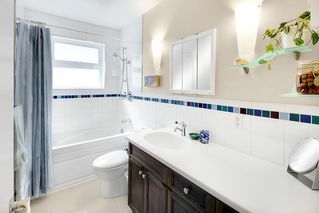 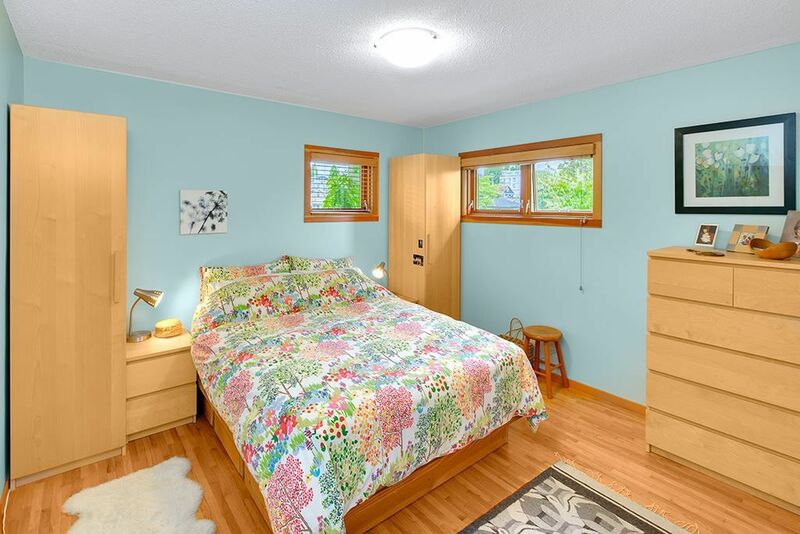 New main floor 4-piece bathroom & 3-pce bath down; wood double glazed windows & blinds; gas F/P, updated wiring; new roof on house & extra wide garage; front/back entrances rebuilt; exterior/interior paint; fully fenced gardens professionally landscaped c/w irrigation system. 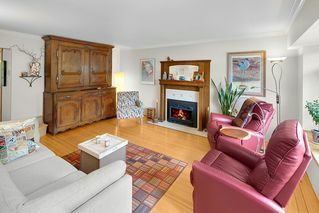 Inlaid oak through the main flr is immaculate. 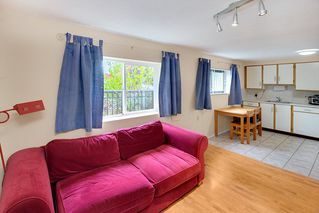 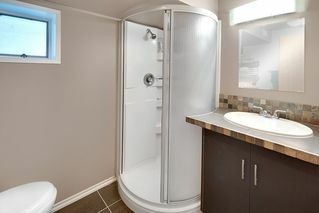 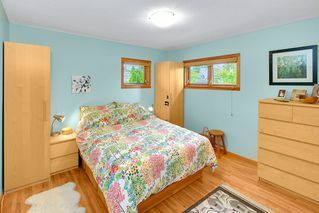 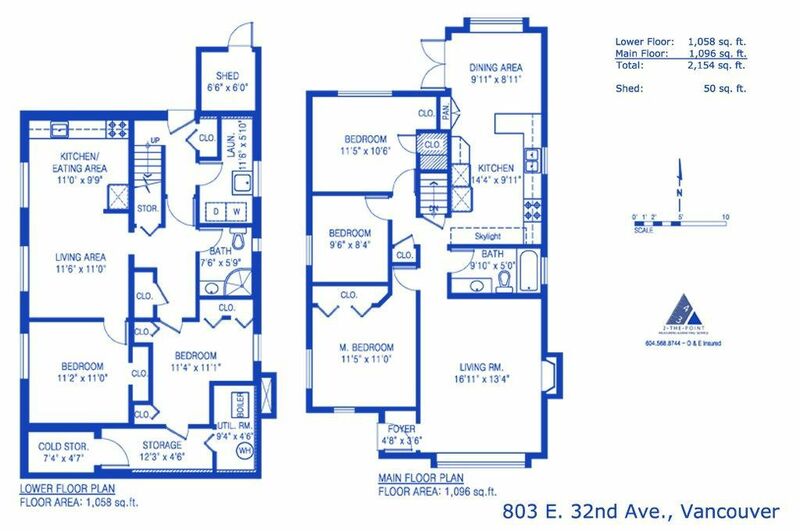 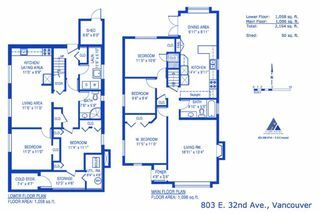 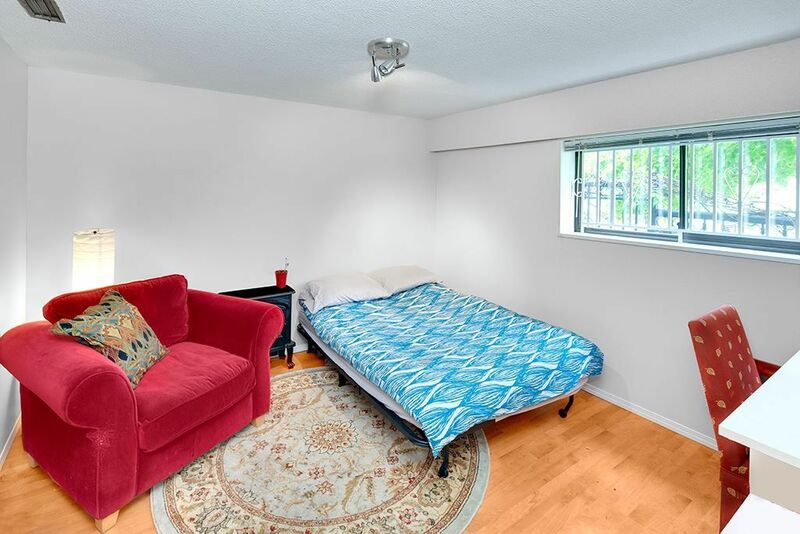 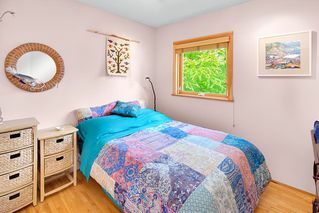 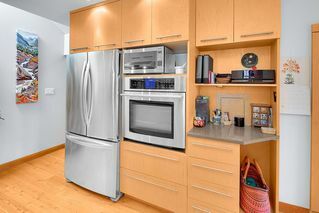 There is a bright 1 B/R suite in the 7’4 high basement, an extra bedroom, laundry & lots of storage. 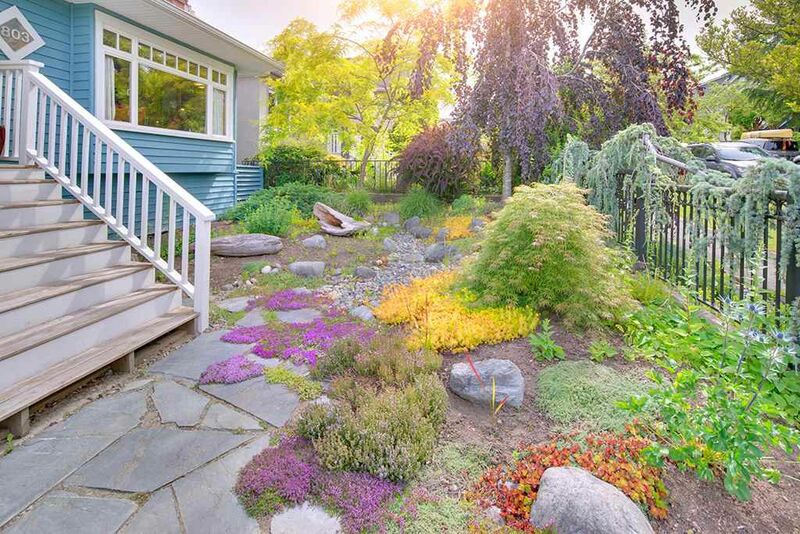 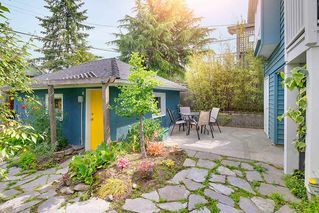 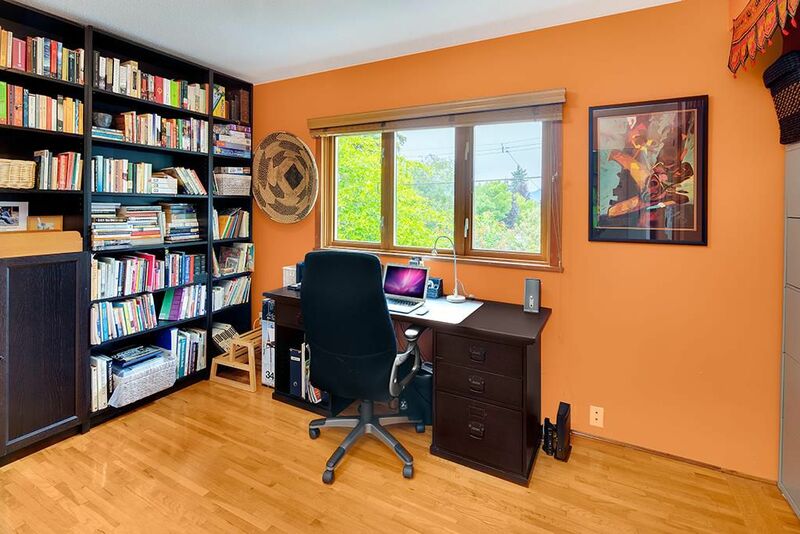 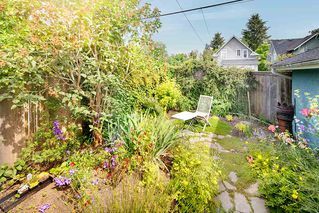 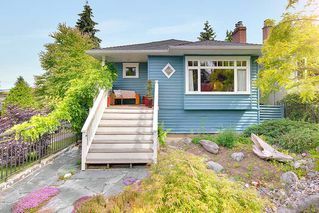 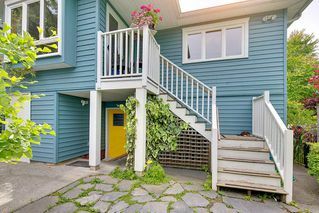 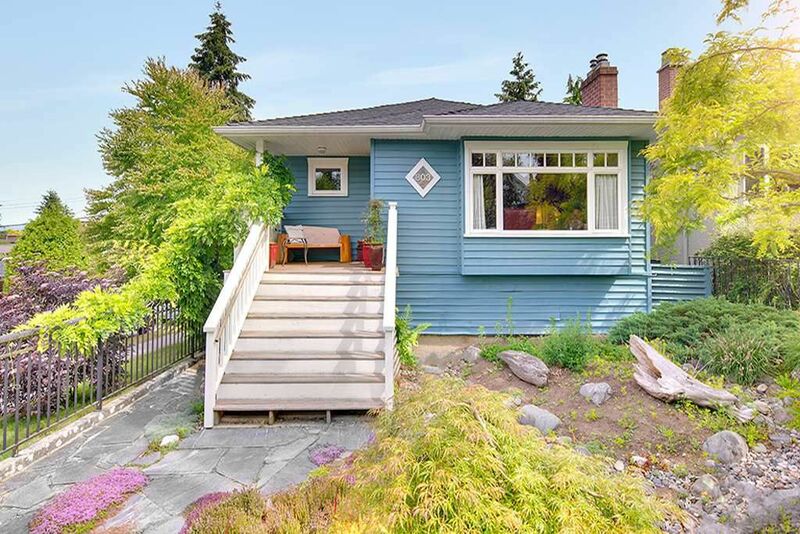 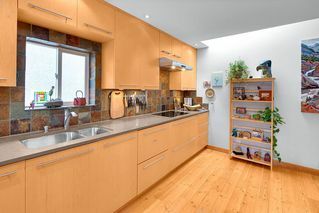 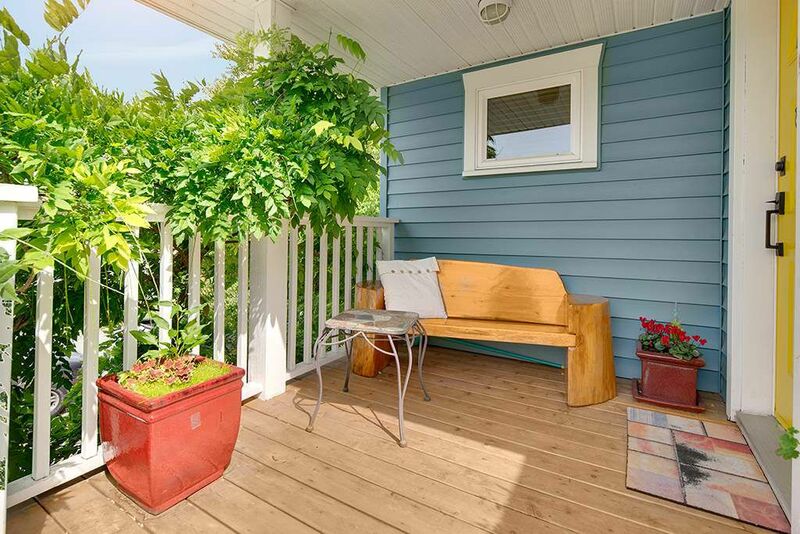 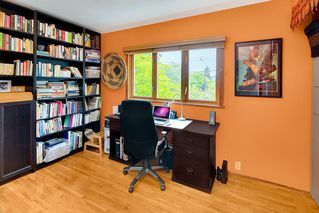 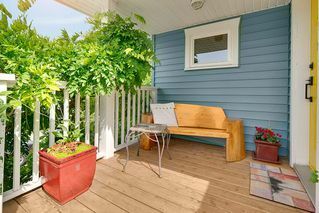 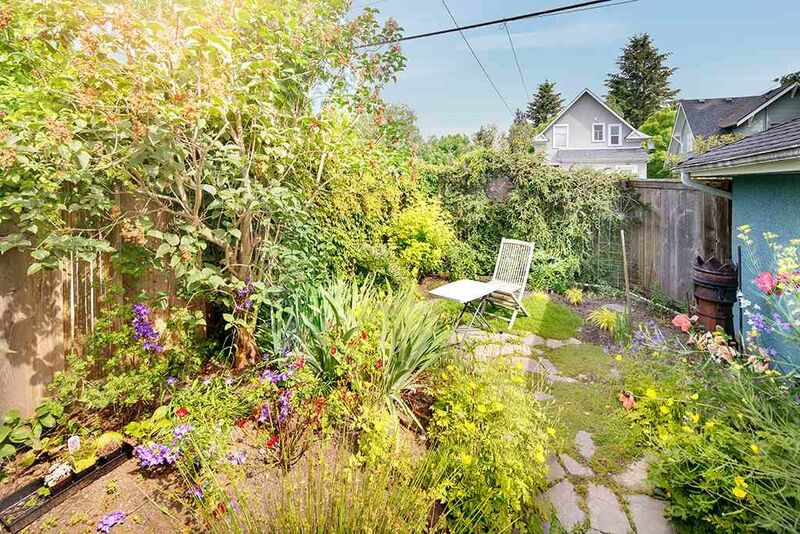 This picture-perfect home sits on a corner lot just a 1 block walk to Fraser Street.